Breaking News: Vito Di Bari, Italian Innovation Designer and Futurologist, is the latest addition to the ACT 2 Experience. The man who has been selected as the innovation designer for the Milan World Expo 2015 and the professor of Innovation Design at Bocconi University in Milan, Italy, is the latest addition to the list of headliners who will engage a limited number of participants in the second annual Magazine Innovation Center’s ACT Experience at The University of Mississippi’s Meek School of Journalism and New Media this coming October 26 to 28. The internationally acclaimed innovator and futurologist joins a host of other prominent leaders in the field of magazines, media and communications in the two and half days of think and do experience that promises to be unlike any other media course or conference anyone has ever attended. Themed, “Restart Your Engines: The Future of the Printed Word,” the ACT 2 Experience promises to engage both speakers and attendees in a host of discussions leading to answers and solutions for the many of the problems facing our industry. James Elliott, President, The James G. Elliott Co., Inc.
Kent S. Johnson, CEO of Highlights for Children, Inc. In addition to the aforementioned industry leaders, a panel discussion will take place about the future of the printed word lead by leading industry printers and paper companies. 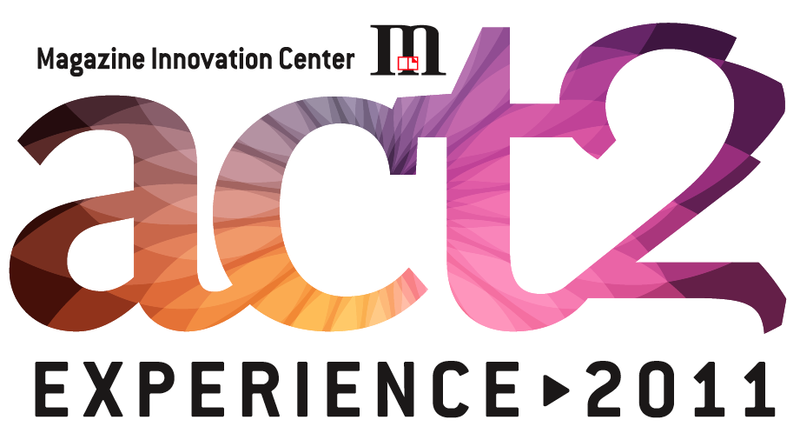 Magazine Innovation Center Presents: ACT 2 Experience. Restart Your Engines: The Future of the Printed Word. Drum Roll Please… Meet the Speakers! Last October, the Magazine Innovation Center introduced its annual ACT Experience. ACT stands for Amplify, Clarify and Testify and the Experience, that lasts for two and a half days on the campus of The University of Mississippi’s Meek School of Journalism and New Media, teams some of the top industry leaders with magazine media folks looking for solutions for today’s publishing problems. The think-and-do-experience (neither a course or a conference) is an intimate gathering that is limited in attendee’s number but not limited in ideas and solutions. ACT 2 Experience is themed “Restart Your Engines: The Future of the Printed Word” and takes place October 26 – October 28. The Experience is guaranteed to be fun and exceptionally innovative and educational. You will NOT leave without answers. Stay tuned for more details, but for now save the dates: ACT 2 Experience, Oct. 26 – Oct. 28, 2011. 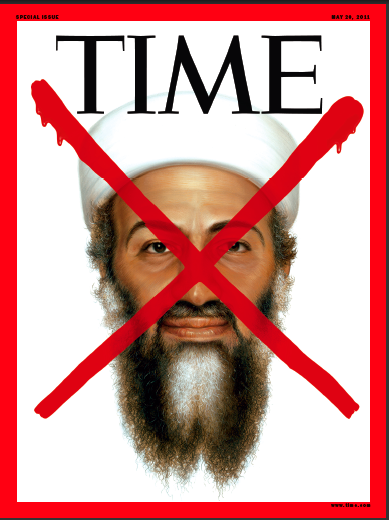 Time magazine is publishing three issues in one week. Talk about a weekly in a race with the news: One regular issue published last Friday, one special issue about the Royal Wedding and one special issue devoted to bin Laden. Glad to see print is still alive, well and kicking. You are currently browsing the Mr. Magazine blog archives for May, 2011.